Building Additions have just joined the sponsors that are supporting Martyn Ferris as he takes part in a number of Hill climbing events throughout Wales and the West Country. 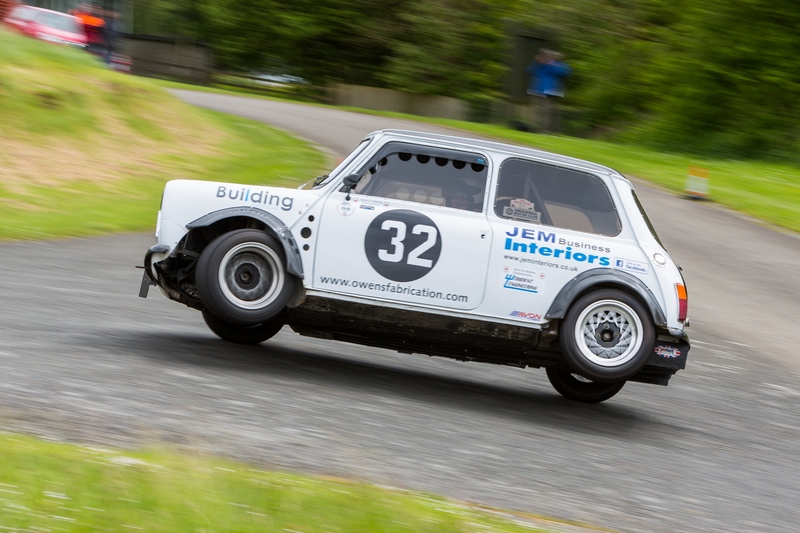 Martyn drives a Mini Cooper in the Trident Engineering Sprint and Hill climbing Championship. Building Additions have played a small part alongside the main sponsors Jem Interiors. We would Like to wish Martyn every success this year! This entry was posted in Building Additions News on June 19, 2014 by Andy Ferris.